Efficient operation of container loaders is critical in maintaining effective port operations. Fast, reliable, and safe lifts allow intermodal goods to be delivered intact and on-time. HoistCam’s container load camera system has demonstrated that it increases the speed of operations while improving safety through the removal of blind spots during container lifting operations. 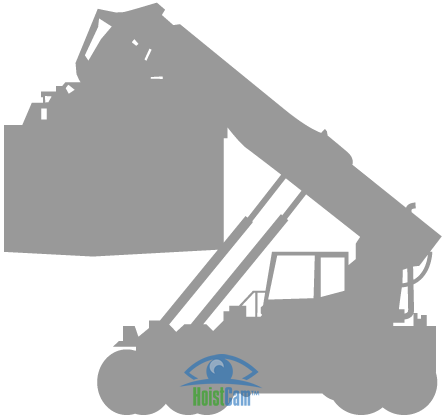 The HoistCam system offers a unique set-up that allows the operator to view both sides of the container by mounting multiple cameras on the spreader bar to improve vision during a blind lift. The video is transmitted wirelessly back to the operator, providing a seemless container loader camera system. 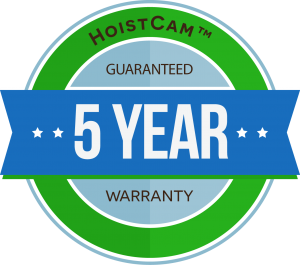 HoistCam can be hard-wired directly into the crane’s power or rechargeable battery packs can be deployed for installation convenience. HC140 – Rapidly deployable with integrated batteries. HoistCam Director. 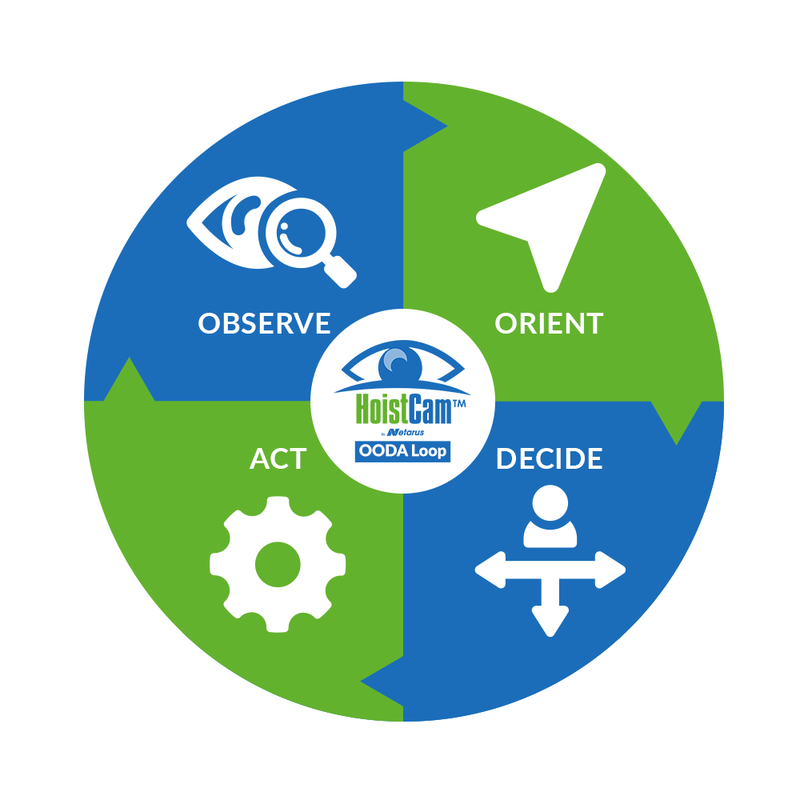 HoistCam Director allows management and operation teams to view container loader location, access recorded video and live video from any container loader in real-time and allow for the set-up geofences for container loaders to bound areas of operation.